As promised here is my first of (hopefully) many more vinyl shares. 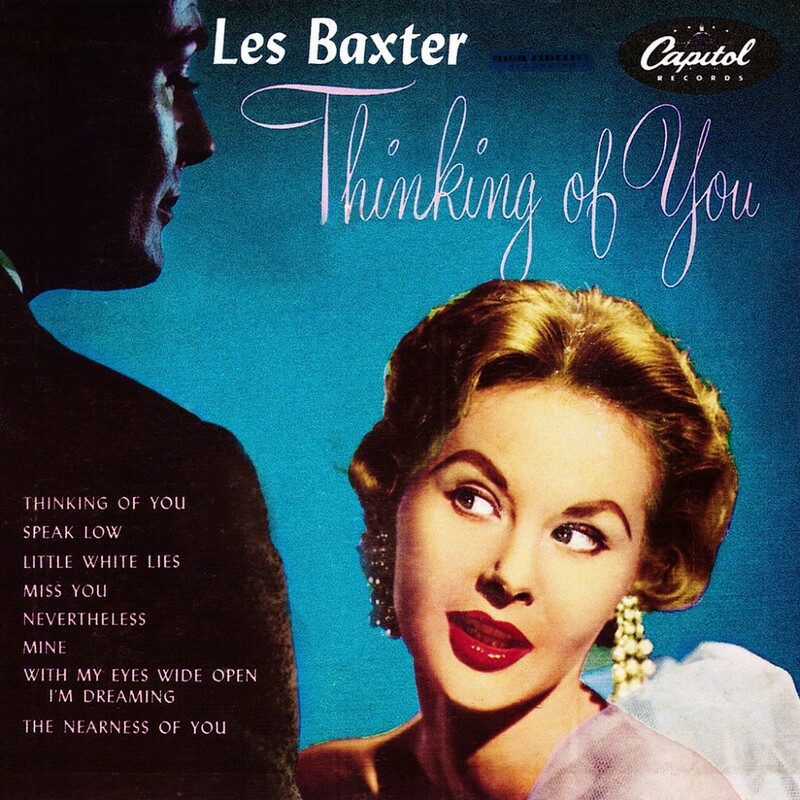 First up is a real classic by Les Baxter. Found it on a auction site here in Sweden for about $6 – what a bargain! Although this isn’t a exotica record per se, it is still very recognizable if you have heard Les Baxter’s work before. Most of the songs on it are loungy and soft – perfect for a rainy night in front of the fire place. Christopher founded Ultra Swank in 2005. Has a crush on mid-century graphic design, defunct airlines, Disneyland and the Century 21 Exposition. Is a collector of easy listening music from the 60s and 70s and a Swedish expat living in Barcelona, Spain.